In the largest-ever study on screening mammography outcomes, researchers found that there is no clear cut-off age to stop breast cancer screening. The findings were presented on November 28th 2016 at the annual meeting of the Radiological Society of North America (RSNA) in Chicago. This research adds support for guidelines that encourage screening decisions based on individual patients and their health status. 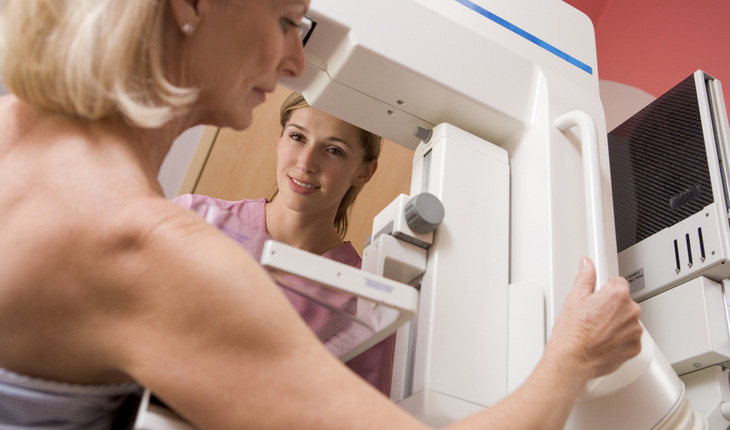 A release from RSNA notes that mammography is the standard imaging exam for breast cancer screening. Guidelines on what age to stop breast cancer screening have been a source of controversy and confusion in recent years. In 2009, the United States Preventive Services Task Force (USPSTF) released new guidelines that stated there was not enough evidence to assess the balance of benefits and harms of screening mammography in women aged 75 years or older. Co-authors on the study are Debapriya Sengupta, M.B.B.S., M.P.H., Judy Burleson, Mythreyi Bhargaven-Chatfield, Ph.D., Edward A. Sickles, M.D., Elizabeth S. Burnside, M.D., M.P.H., and Margarita L. Zuley, M.D.